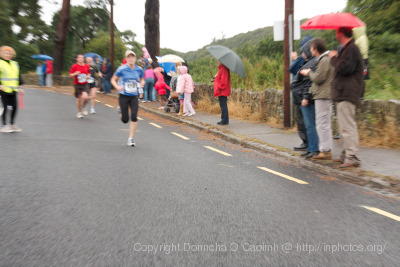 I actually seem to have come home before you arrived -judging by the time clock – I finished in just under 95 minutes. 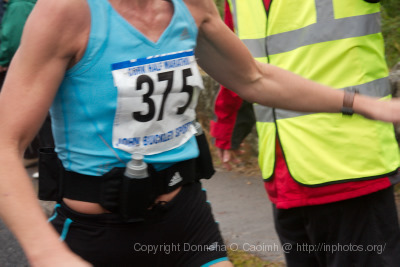 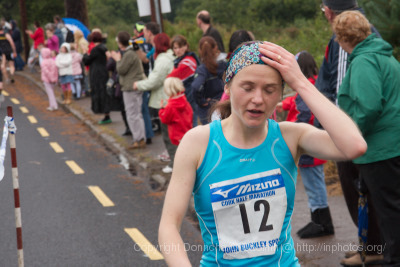 The pain of the runners in your shots is a fair summation of the effort. 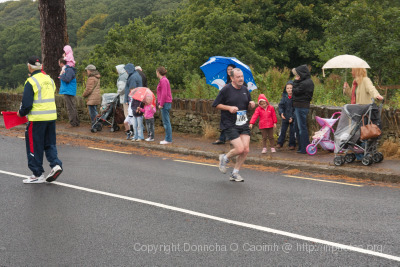 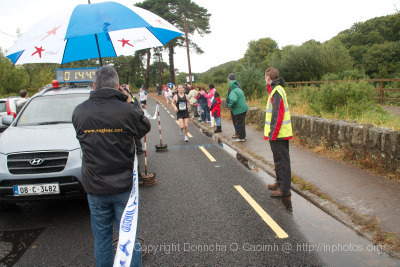 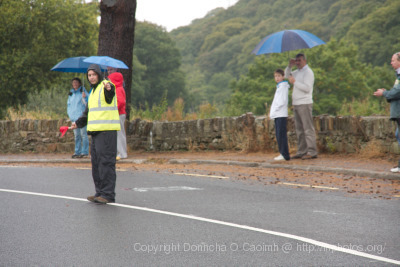 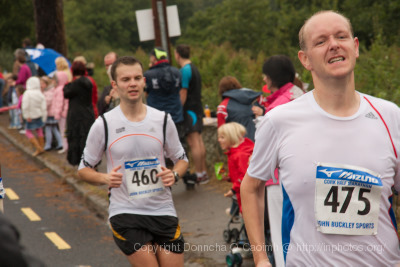 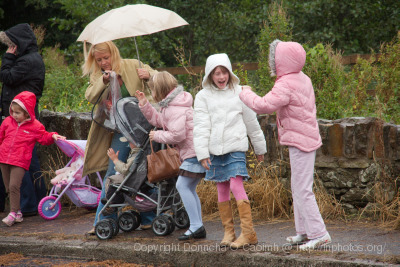 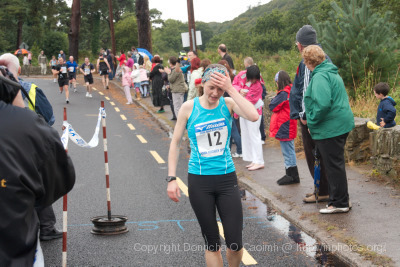 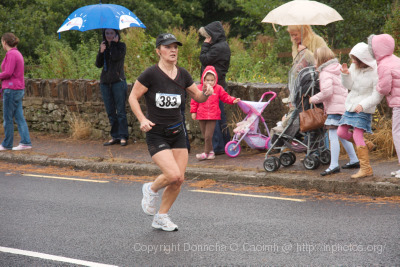 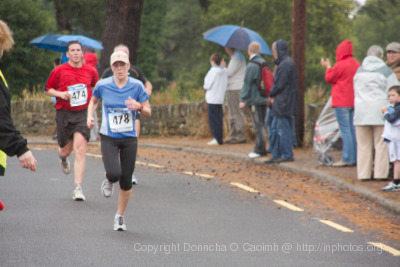 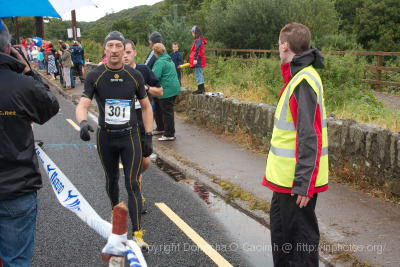 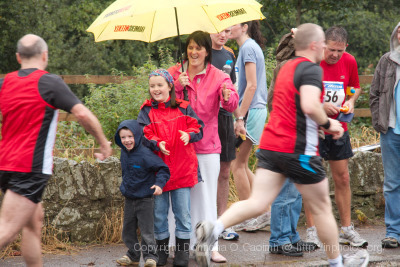 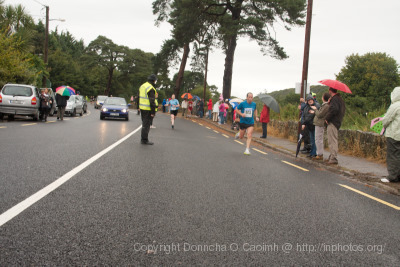 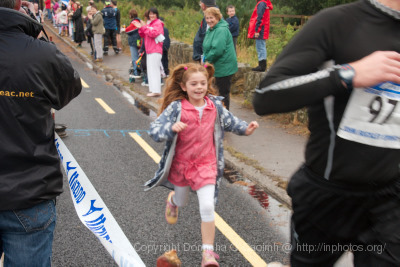 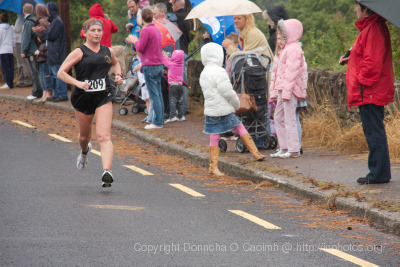 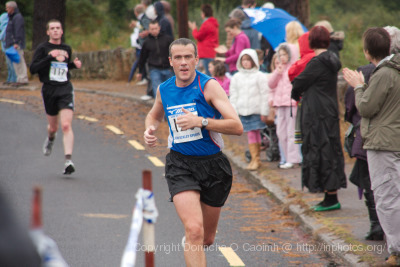 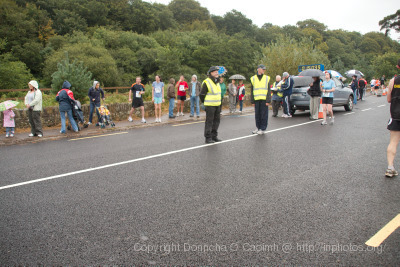 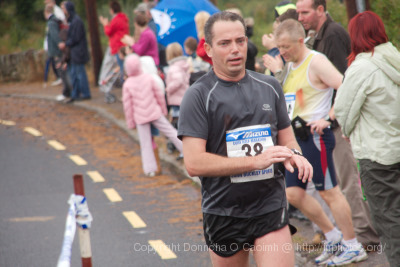 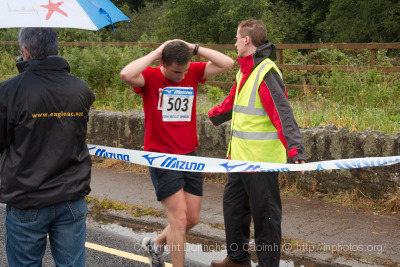 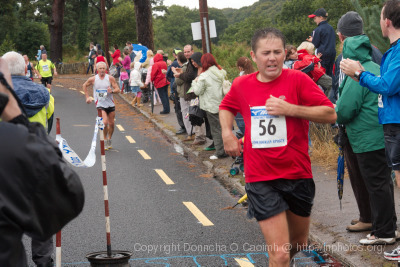 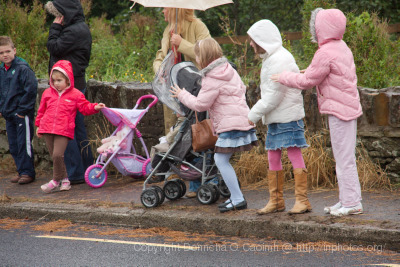 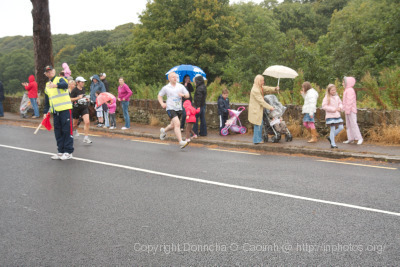 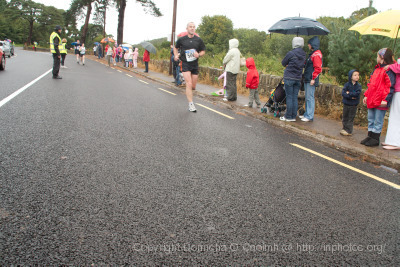 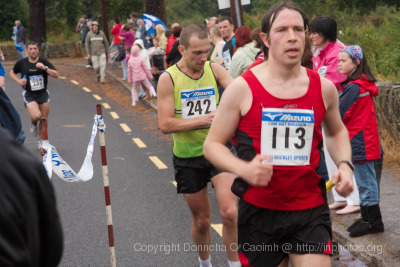 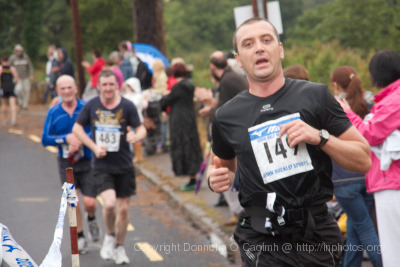 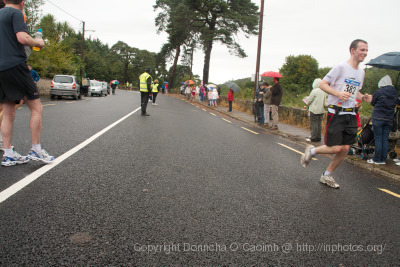 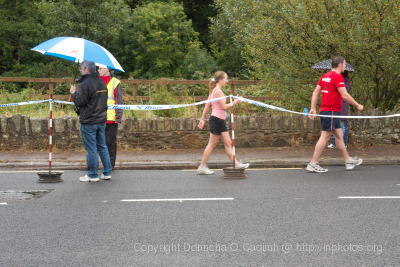 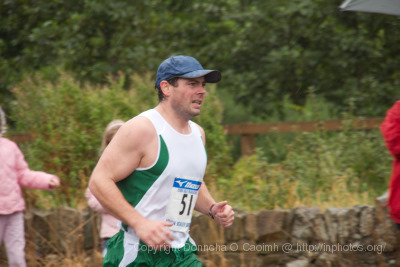 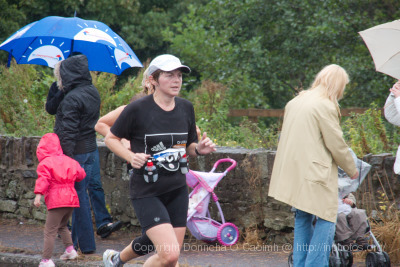 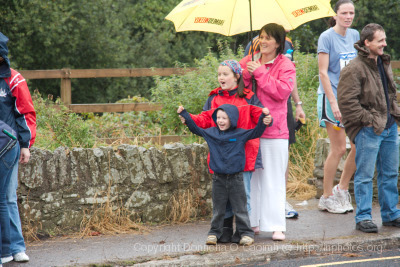 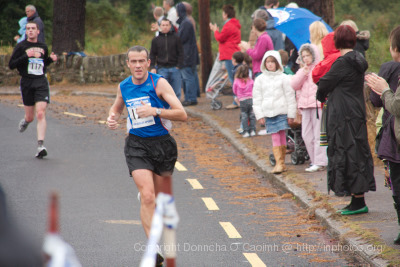 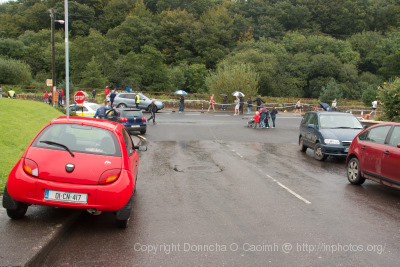 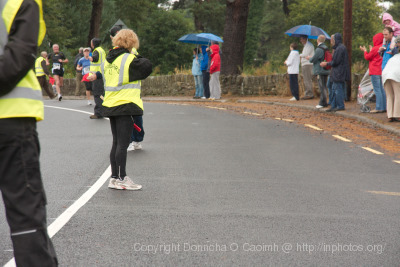 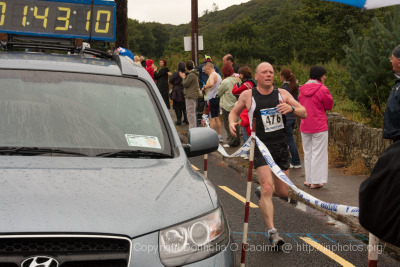 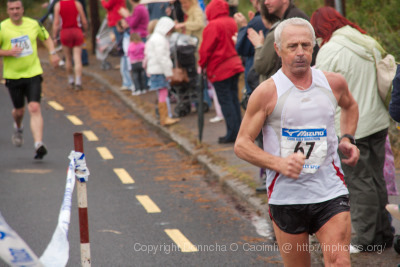 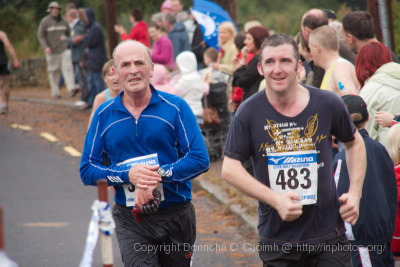 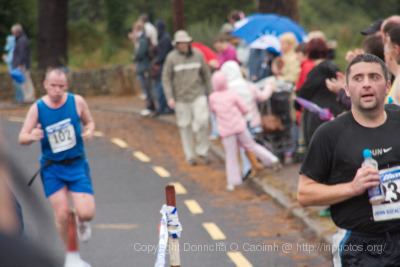 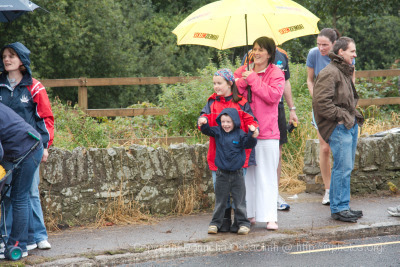 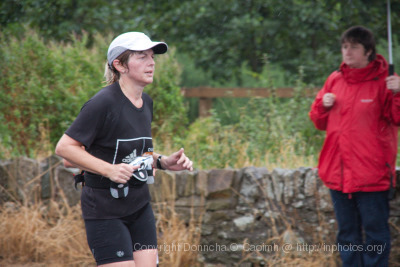 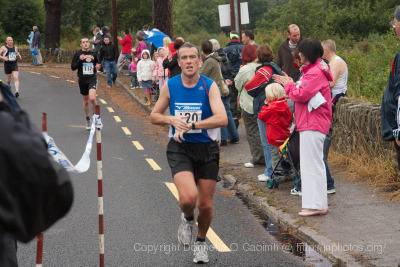 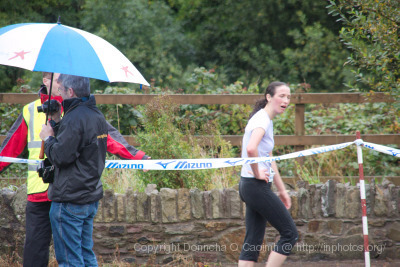 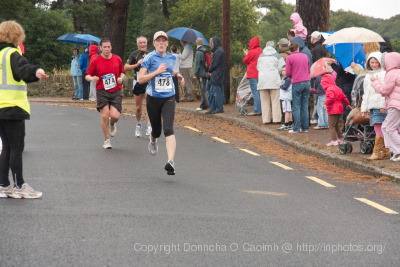 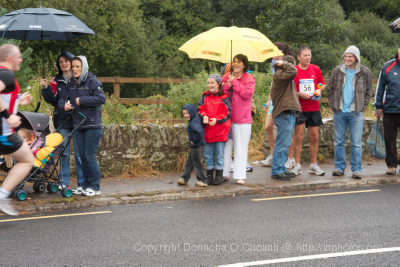 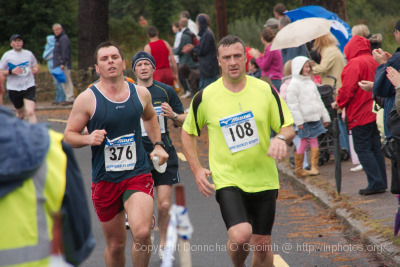 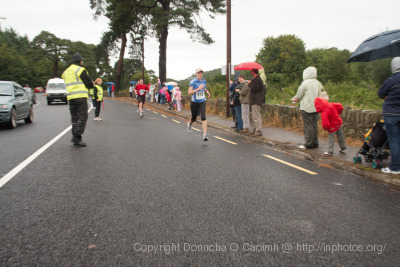 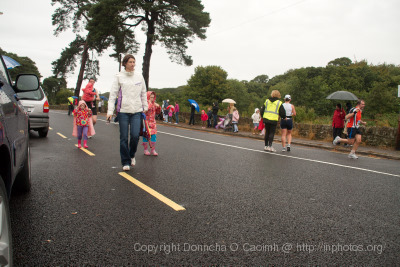 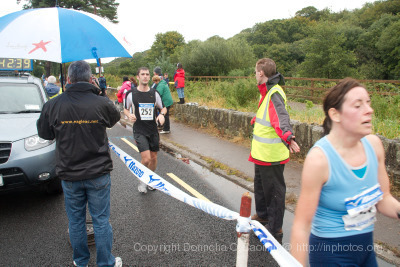 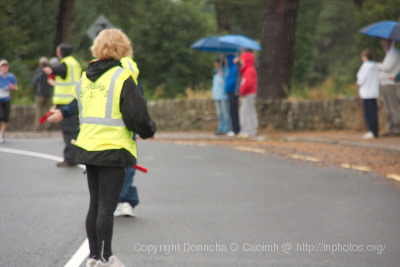 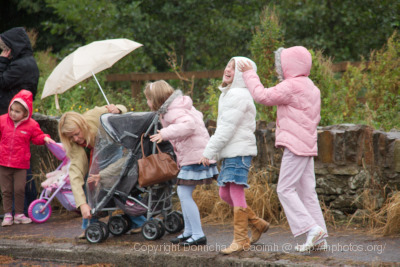 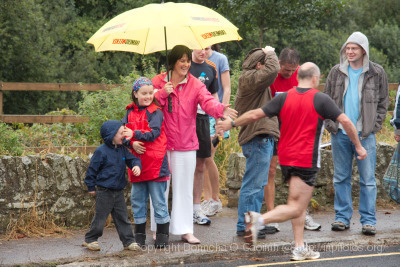 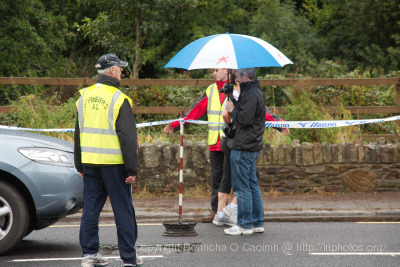 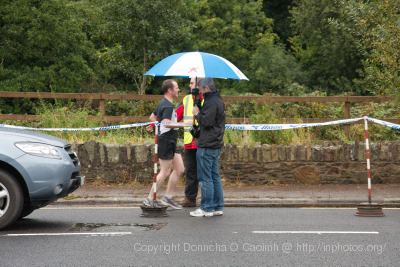 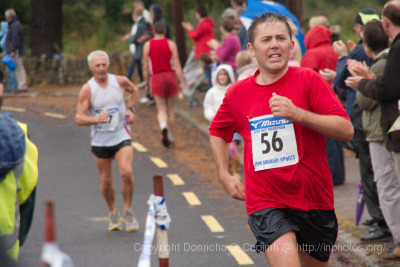 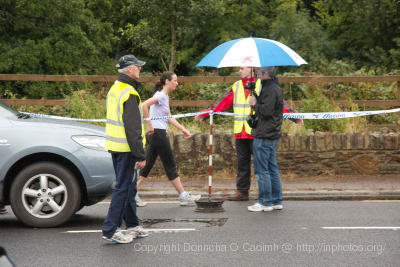 The weather this year was not so good for the spectators but it was manna from heaven for the runners – a cooling drizzle as you slog up the hill to Grenagh is better than a beating sun. 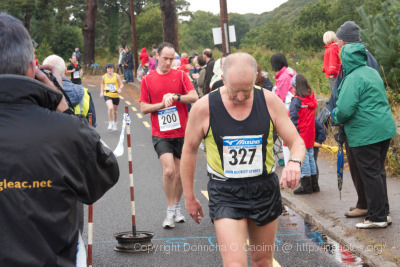 Is there any date for next years half marathon & how do you gain entry. 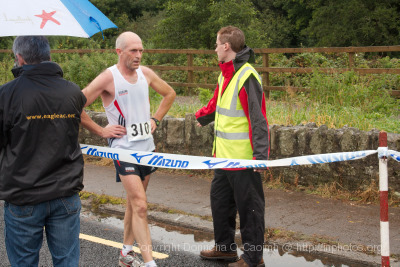 Walter – I have no idea. 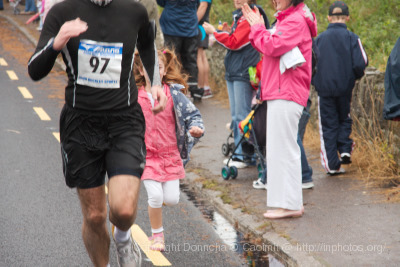 The race tends to be badly publicised. 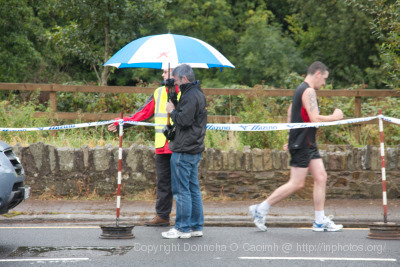 I never know it’s on until I hear the crowds down on Waterloo Rd cheering from my home office window! 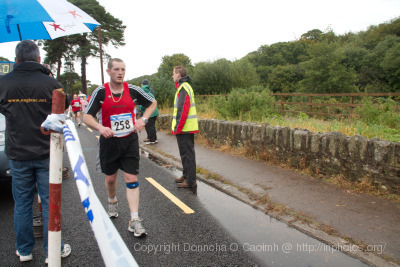 Great photos Donncha. 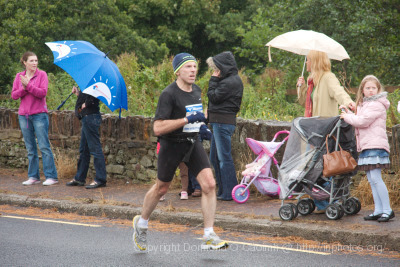 I’ll put up a link to this page on my blog as I’m sure some of the runners would love to see them. 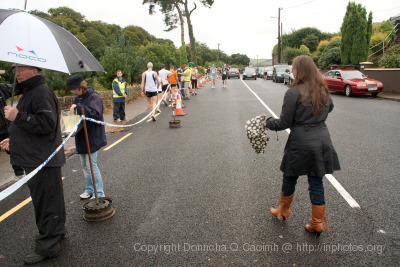 If anyone wants to get info on any of the future road races in Cork, I have them on my ‘Running in Cork’ blog.